A ‘Flet Wyte’ did you say?! If you walk into a English cafe, tearoom or even a coffee house and you ask for a Flat White, you will be faced with a glazed look across the face of our budding baristas. Sure we can serve you an excellent cup of tea. 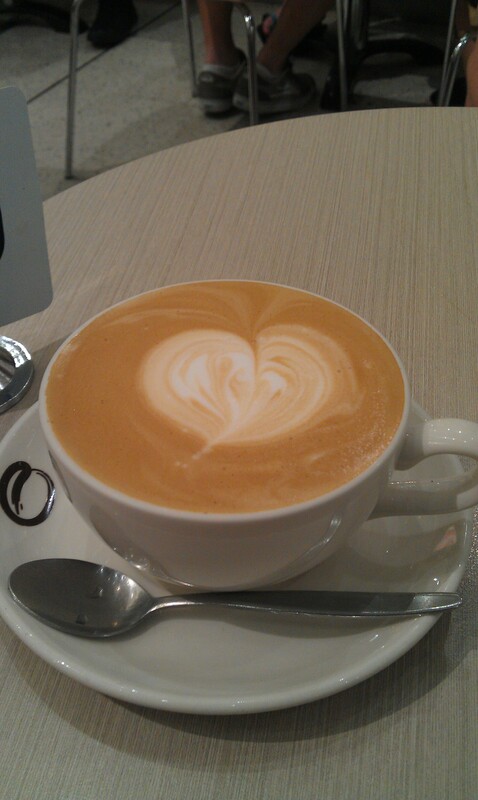 An impressive latte and even a smooth yet strong cappuccino. 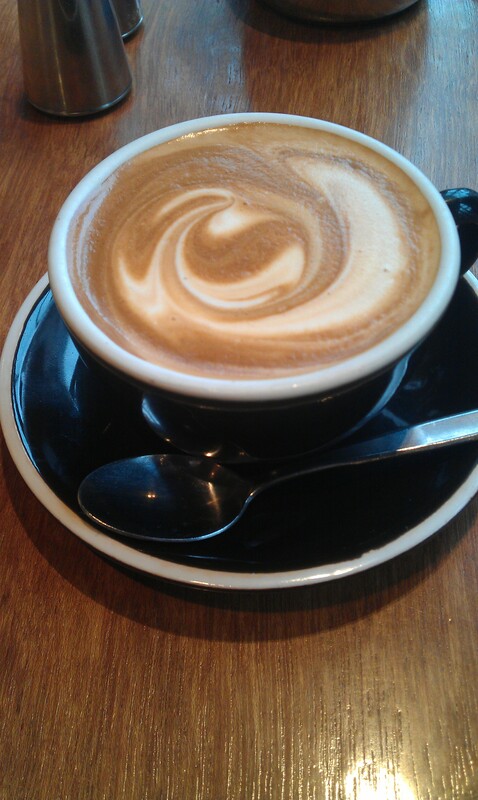 Now ask for a Flat White and you might as well be asking for a tin of paint or piece of A4 paper. A Flat White, did you say? I first drank a Flat White a few years ago in a coffee bar located in London’s Soho district…and I fell in love. Now that was coffee. 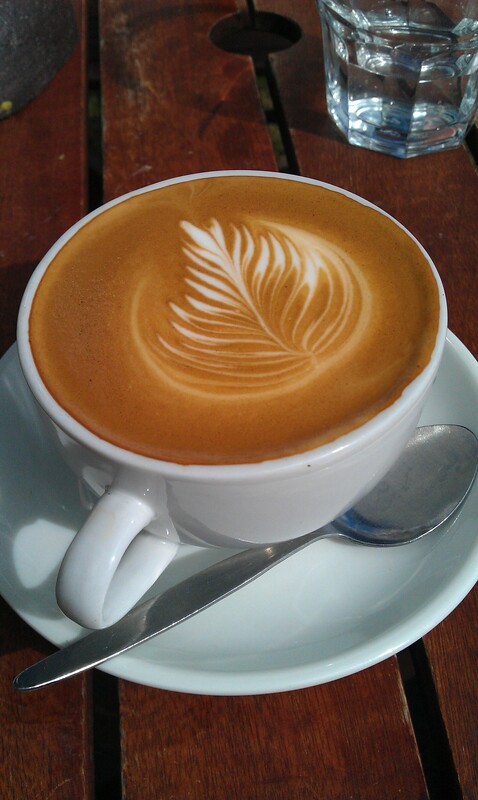 If you’re looking for great coffee in our great Capital, then check out Flat White’s blog here – penned by a Kiwi and showing the love for a good strong ‘Flattie’ – good work! 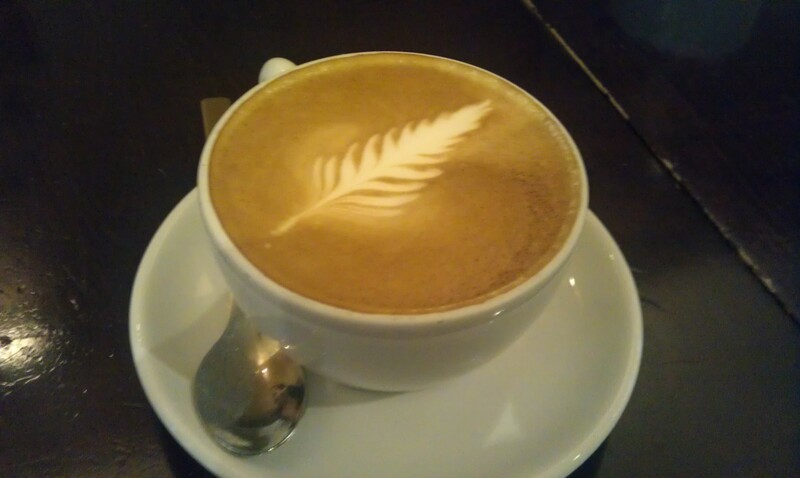 During a recent trip to New Zealand I made sure that I got more than my fair share of the Kiwi Triumph that is the Flat White. 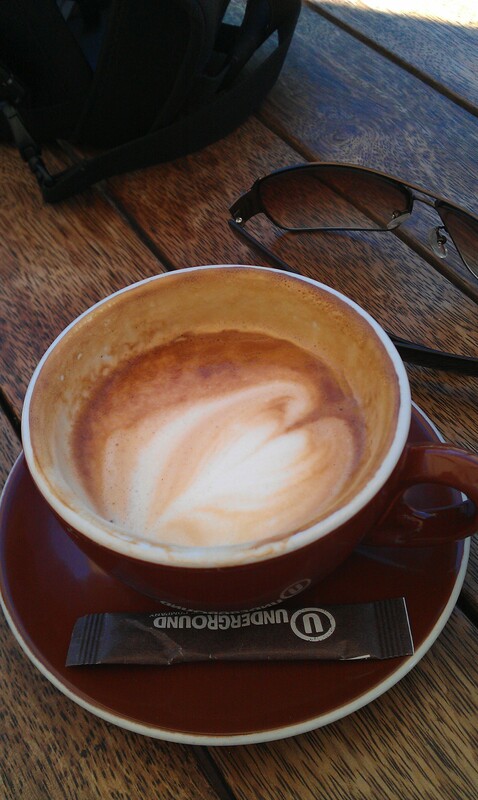 From Auckland to Queenstown, Milford Sound to Kaikoura, whenever my wife and I stopped for a drink, I got a Flat White. I half expected that I might grow tired of having the same type of coffee each day, in different glorious locations, with great company…. but I didn’t. I was in coffee heaven. It was… “sweet as Bro”. So, if you are a coffee fan and happen to be travelling through the most stunning lands of New Zealand, here is a journey of Flat White victories that I recorded along the way. 5 out of 5 – It was to die for. The Roost Cafe – Oamaru, Southlands. 5 out of 5 – A fantastic find on the way to Golden Bay, go in search.